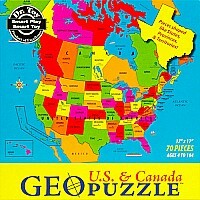 At GeoToys, their goal is simple: to make geography fun. They believe that children possess a natural curiosity about the world and about other people. If we do our job right and make geography fun, then the curiosity will take over. They also believe that the more children learn about the Earth, the more they will do to protect it when they grow up. And that's important. 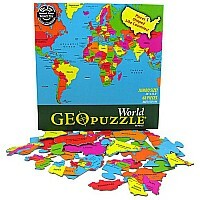 That's why, in addition to making geography fun, they donate a portion of their profits to geography education.